Have you ever thought of making your own broom? You can create a beautiful and practical work of art! whisk broom, hearth broom, etc. - you decide! Broom classes are scheduled on an "as needed" basis. We can work "one on one" or as a group - it's all up to you. 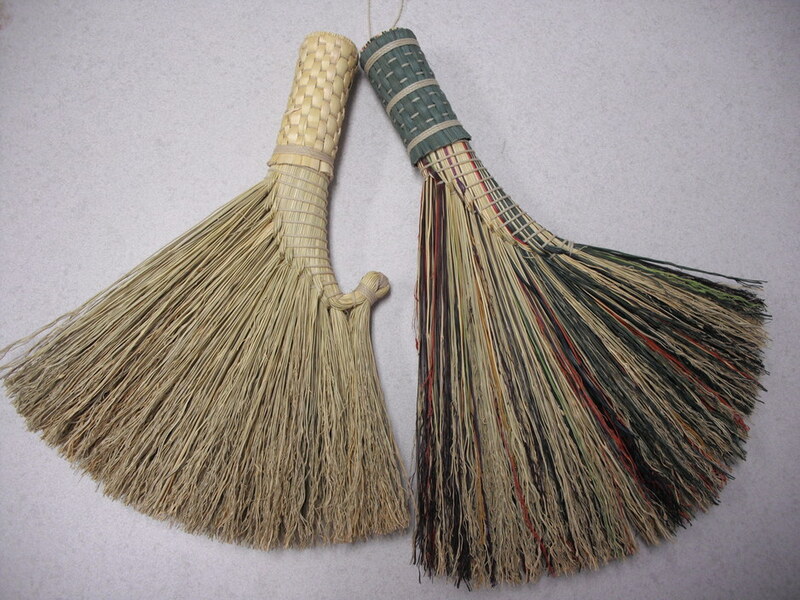 If you have antique broom equipment, I can teach you how to use it - just call​ and we will discuss your needs.